We have a really large chunk of blank wall space in our living room that becomes a canvas for all sorts of decorations and creations depending on the current holiday or season. 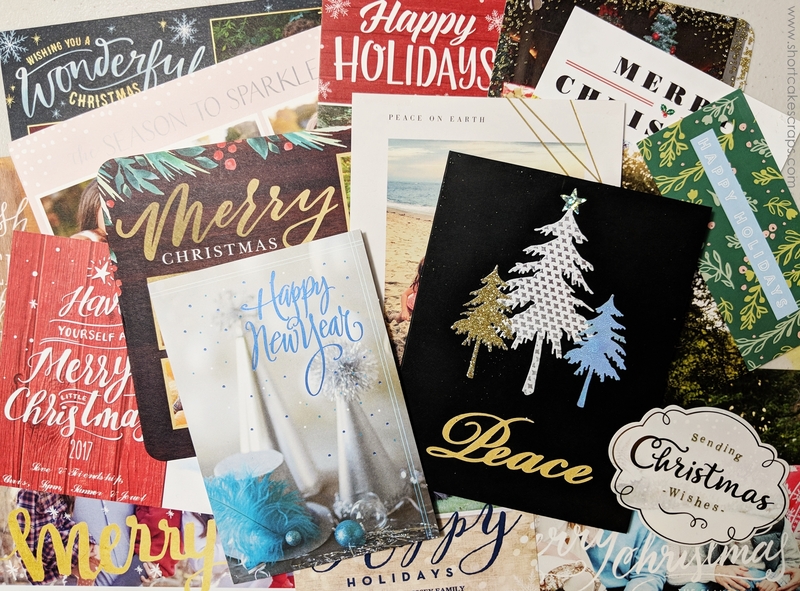 One thing that we look forward to each winter holiday season is filling up that space with the wonderful greeting cards from family and friends. But what do you do with all of the cards once the holidays are over? You could simply recycle them. Or if you’re like me and want to save a few of them, you can keep them together with a simple binder ring. 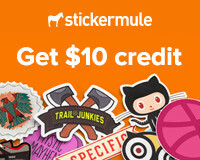 get $20 when you join / wine delivered!